The holiday season is fast approaching which means many professional businesses are getting ready for reduced office hours and time off. Whether you run a small business, a law firm, an accountant practice, or a general business operation, your business is vulnerable to crime, especially at this time of year when employees are away and you have closed up shop for some well-deserved time with friends and family. 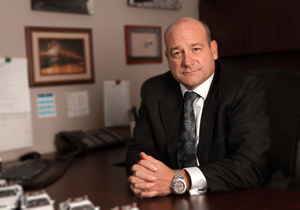 Burglars looking for cash, computer equipment and client information, as well as break and enters, vandalism, and arson are just some of the many ways that criminals can disrupt your operations. Disconnect and remove computers that are not currently being used. Lock all paperwork in filing cabinets and use a locked box for paperwork waiting to be shredded. Modern printers often store documents in their on-board memories. If a printer is stolen or hacked, access to copies of recently printed documents will be granted. Ensure your printer is in a secure location and ensure all extra copies of printed documents are secure. Lock all money and financial information in a safe that meets your insurer’s guidelines. Restrict access to the combination and change it often. Restrict access to your server room to those who have passed a high level security clearance and use an access control management system. Also, ensure your server room location cannot be accessed through neighbouring business’ common walls. Remember to consider exterior ladder, landscaping, drain pipes, signage, window frames, storage units, ledges, dumpsters and walkway covers – they all provide a “stepping stone, or a ladder”, to access your upper floors and windows and can make your property more attractive to criminals. Most offices are an easy target for criminals due to a lack of security knowhow, especially at night. Install and secure your perimeter with infrared cameras that can catch criminals in the dark. The addition of light to your perimeter will attract criminals and make it easy for them to make off with your equipment. An infrared camera that can see these criminals in the dark is the best method to halt their getaway. Install a Verified Alarm System to ensure quick police response times to catch criminals in the act. 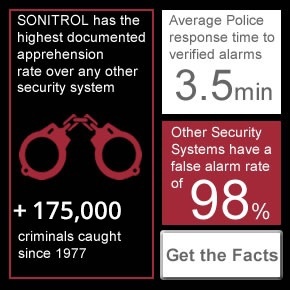 Due to our ability to verify alarms, Sonitrol has the highest criminal apprehension rate and the lowest false alarm rate in the industry. Install an integrated security system that is unique to your office needs. SonaVision, central monitoring, CCTV, access control management and audio intrusion detection - there are many customizable options and variations available and Sonitrol can help by creating a security plan that is specifically designed for your business. 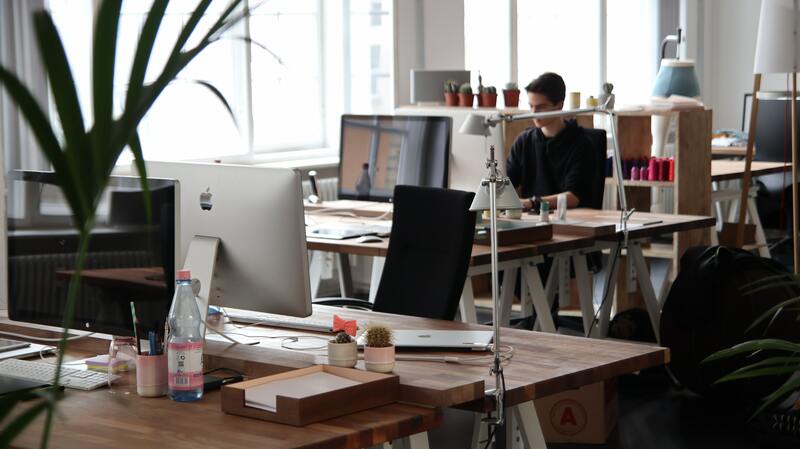 Are you interested in finding out more about workplace security for your office? Contact Sonitrol Western Canada today and talk to one of our expert consultants about ways you can improve your professional office security.